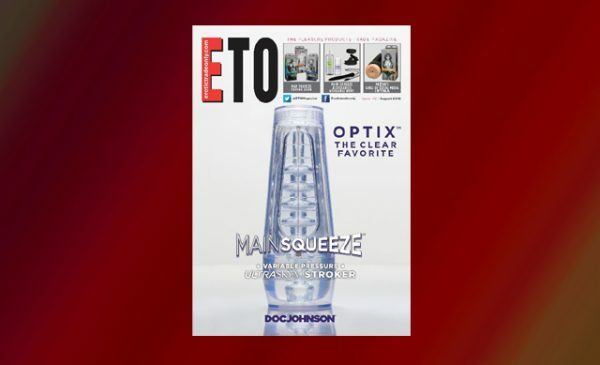 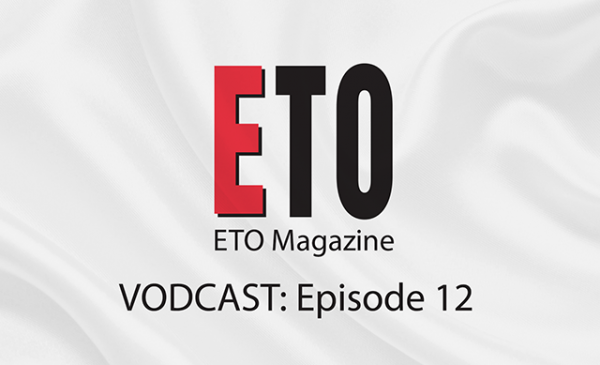 The February issue of ETO is available to read online now it includes a comprehensive guide to what 2012 will bring, aimed at adult retailers. 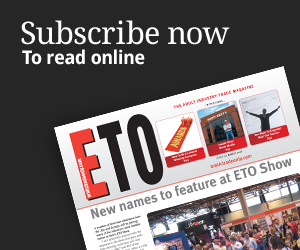 Other features include a company profile on Erosella, an examination of pricing strategies and we take a close look at the StreemMaster range and the High Street review published by retail guru Mary Portas. Just click on the ETO Online tab to see the issue in its entirety (registration required).